Linked in has been lauded as the largest business network in the world. Several professional groups share this platform to carry out their various activities and make the most of the internet. This begs the question of whether this is an effective means of sharing professional contacts. The criterion for measuring the effectiveness of these business networks is not definite, but there are pointers that could give a rough evaluation. This article will explore three business groups. The first is the Cardiologists Network, the second is the Thailand Hoteliers and the third is the Australian Architects Associated – Melbourne. All these professional groups on Linked in are reputable in their respective areas. The Cardiologists Network is a social networking service for the cardiologists of the next generation (www.linkedin.com/groups?, 2013). The members of this group do not have regular meetings, but they do meet frequently under other auspices. For instance, they meet for international conferences such as the World Immunology Online Conference, Heart Failure Society of America Annual Meetings and several other meetings. As such, they have several meetings each year in which they meet professionals from other fields, especially medical fields. 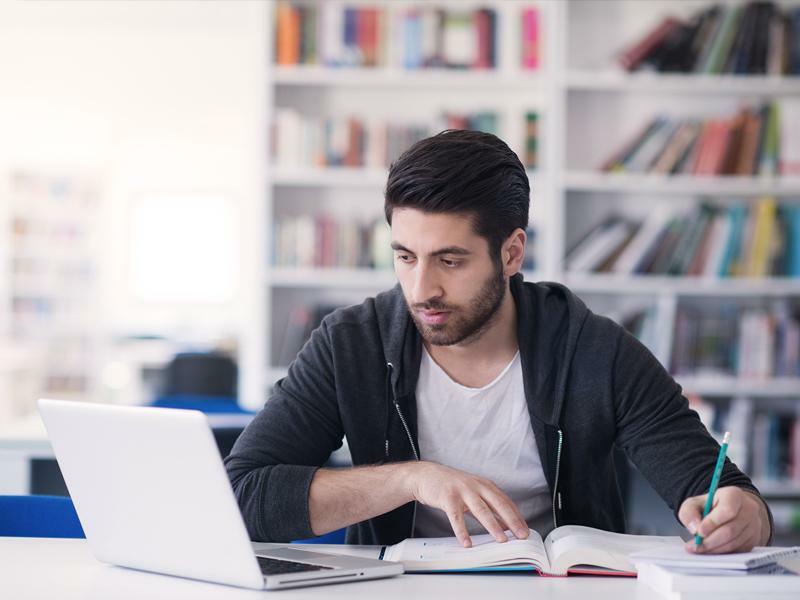 The group provides continuous leading online educational resources, but it does not provide educational opportunities or credits in the conventional method per se. This group offers qualified referrals in terms of the professional from other medical fields. Moreover, the group has its own website with which it helps the members get jobs that may be in the market. The Thailand Hoteliers is a networking group for hoteliers working in Thailand. The group is a forum for hoteliers in Thailand to share information about their various products and services (www.linkedin.com/groups, 2013). The members of the group do not have any scheduled annual or monthly meetings. They have no educational opportunities either. However, they have appropriate referrals which enable both the members and officials access the best hotelier options in Thailand. The group has its website which enables members to post advertisements and offers. Therefore, the site enables the hotelier industry of Thailand to market itself appropriately (www.thailandhotelier.com, 2013). The Australian Architects Associated – Melbourne is a site for Australian Architects. The site enables Australian architects to come together and share ideas. The members of the group do not have any scheduled meetings, but they meet often for different projects. During such meetings, they are able to meet other players in the building industry to discuss architectural and related issues. The group offers educational incentives for its members to attend conferences and trainings that may be beneficial to their careers. They offer these incentives to university or TAFE students. The group also offers community based programs that may benefit their clientele. ARM, an architectural firm which has representation in the group steered the construction of a $45 million library, which was a community hub (Moore, 2013). The idea was to deliver a community-based project that would endear clients to the group. Sites such as Linked in help professionals stay in touch. They are important to maintain professional contacts that may be useful in times when one is in need a particular services. Today, the world has moved from the traditional method of seeking service by word of mouth or using directories. The powerful tool of the internet has enabled professional stay in touch and access services and information at the tap of a button. This has enabled the professionals further their business opportunities through constant communication and updates. Moreover, members of such groups, through their networks can access even a wider variety of professionals through their contacts. Besides the professionals from their own fields, sites such as LinkedIn® enable professionals make contact with professionals from other fields and keep abreast with developments, not only in their own fields but also other fields of professionalism. Sites such as linked in can also enable professionals offer more value to their customers. this is because they stay up to speed with the most recent developments in their fields in terms of techniques, laws and other things relevant to their fields. Moreover, professionals can also offer qualified referrals to their customers in a timely manner because of the large networks they enjoy courtesy of such sites. 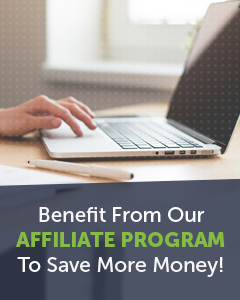 This increases the levels of awareness of the most qualified professionals in their areas of service, and they can, therefore, offer proper referrals to clients. Sites such as LinkedIn provide platforms which can enable professionals attend trainings that keep them updated about improvements in their fields of professionalism. This is also useful in the context of having enough professional qualifications that could give the professionals a competitive edge in the job market. Trainings also help the professionals to improve their already existing skills so that they can offer competent services to maintain or expand their clientele base. Sites such as LinkedIn have also provided technological tools that could encourage advancements in the fields in which professionals practice. These include phone applications such as LinkedIn app for android and other systems such as iOS. These advancements help professionals access the latest updates in their networks and respond promptly when necessary. Moreover, LinkedIn also makes extensive use of other social sites such as Facebook and Twitter to market itself and its products. This expands the LinkedIn network several times more than if it would have opted for other means. Professional networking sites such as linked in have enabled the professional community make tremendous steps towards improving their areas of expertise. Not only have they enabled professionals advance their knowledge, but they have also helpd professionals to keep abreast with the latest in their respective fields.